Qatar Airways is back again with some superb Business Class fares between Scandinavia and Asia – this time between Stockholm and Hong Kong, starting at just £1,255 return. Availability looks pretty good through until at least the beginning of December 2019 and note that there’s a 5 day minimum stay required. For many readers, I would suggest that British Airways Executive Club (BAEC) is a good option for these particular flights. Although some of the other types of Miles available are more valuable than Avios, you’re not going to miss out on a huge haul here, and the real beauty of crediting Qatar Business Class flights to BAEC is the amount of status ‘Tier Points’ you rack up. Stockholm to Hong Kong (via Doha) would earn 560 Tier Points – almost enough for BAEC Silver status. Craig wrote an interesting piece recently though on why you might be better off crediting Qatar flights to Iberia Plus instead. 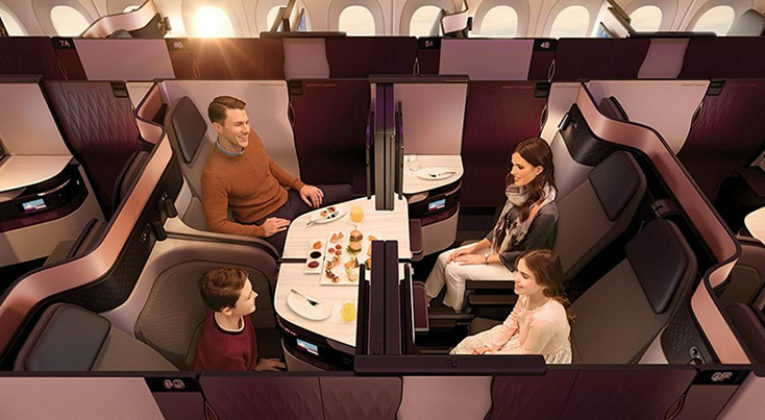 Qatar Airways Business Class is one of the best in the sky – particularly if you can arrange your trip so that you fly on aircraft equipped with the incredible QSuite cabins. We’ve certainly seen cheaper Qatar fares to Bangkok/SE Asia before, but this is a very good price to fly Business Class to Hong Kong – particularly on a top airline.